While Keystone is primarily known for its excellent ski terrain and is the home of Keystone Resort, locals know that it’s also a beautiful place to call home. Many enchanting craftsman homes, cabins, chalets, and townhouse communities are located in the Keystone area, all of which Scottish Home Improvements is happy to serve. For years, our company has been the leading home improvement contractor serving Keystone and the Summit County area. We are always willing to make the trip to the mountains for commercial and residential siding or window replacement projects in Keystone, Dillon, Georgetown, and the surrounding areas. Having well insulated and energy efficient siding is especially important for a mountain town like Keystone. During the summer, high altitude uv rays and sun can take a lot of wear on your home, so it’s important to have a siding that is durable and can handle intense heat. In addition, Summit County is known for having particularly cold and snowy winters, with snowfall averages usually falling around 128 inches. Well insulated siding can keep your home warm during the winter and prevent heating costs from becoming too high. 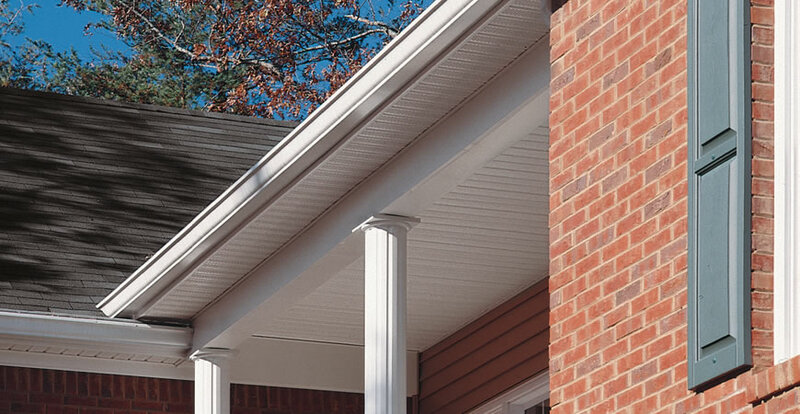 While we carry many different types of siding, the one that we recommend the most for Keystone homeowners is James Hardie fiber cement siding. Although wood and cedar siding are very common choices for mountain area homes, these products require a generous amount of care and maintenance. They can also easily deteriorate, rot, and warp from the ample rain and snowfall. 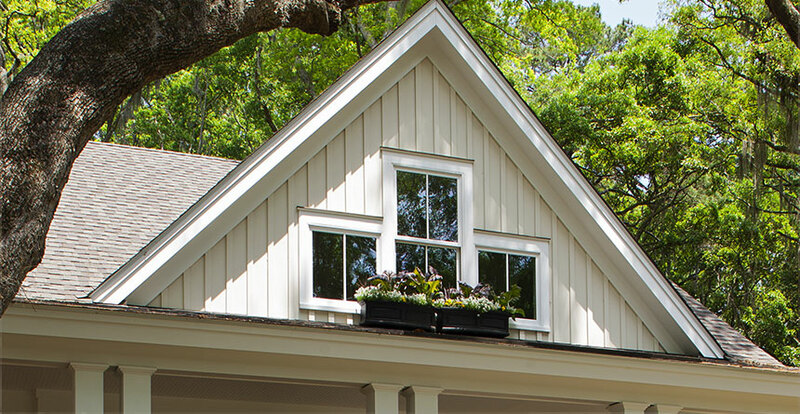 James Hardie Fiber Cement Siding offers Keystone homeowners a more durable alternative to traditional wood siding and is moisture and pest resistant. It’s also considered to be much safer for areas in the mountains or forest because it’s fire resistant. If you’re thinking about residing your commercial property in Keystone, Scottish Home Improvements can provide many different siding options for you to choose from. 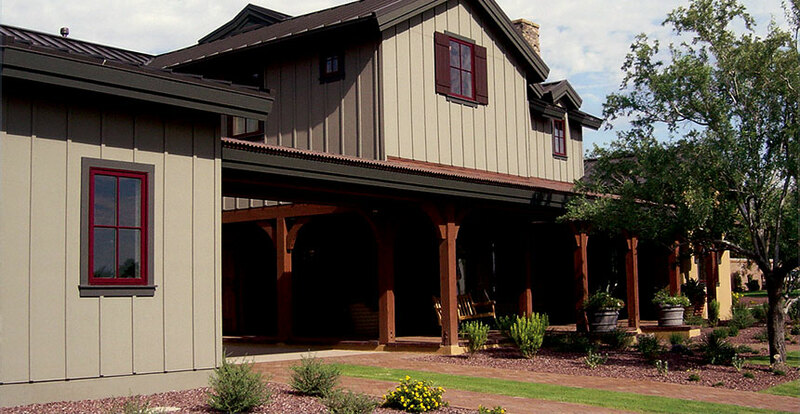 We carry an extensive selection of wood/cedar, vinyl, steel, aluminum, and fiber cement siding. Whether you’re located in the Keystone Village area or own a business in Dillon or Silverthorne, we will be more than willing to come to your place of business for a consultation. Our commercial siding experts will help you find the right type of siding to match the architecture of your building and make your business look stunning. Give your home the upgrade it needs. Call Scottish Home Improvements, Keystone’s premier home improvement contractor, to start exploring siding or window replacement options for your Keystone home, multi dwelling building, resort, or commercial property. Our company has over 20 years of experience in the home improvement industry and can provide you with the solution you need. Our top notch customer service and long lasting products will have your home looking beautiful for decades.